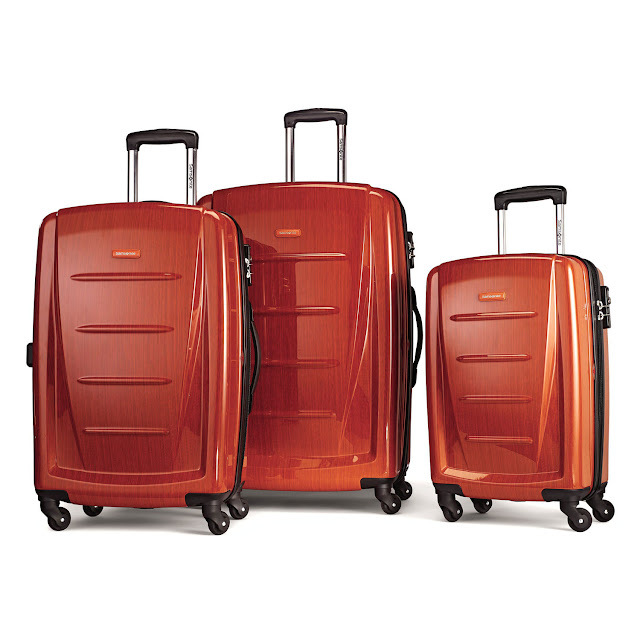 This Samsonite 3 Piece Spinner Luggage Set Winfield 2 Fashion features 20", 24" and 28" spinners. 100% Polycarbonate, made to absorb impact by flexing under stress, then popping back to its original shape. Eliminating dents and dings while protecting your contents. Square full-capacity design. Unified custom design on front and back shells.